Policy Council - Le Jardin Community Center, Inc.
Parents play an important role in Le Jardin Community Center. 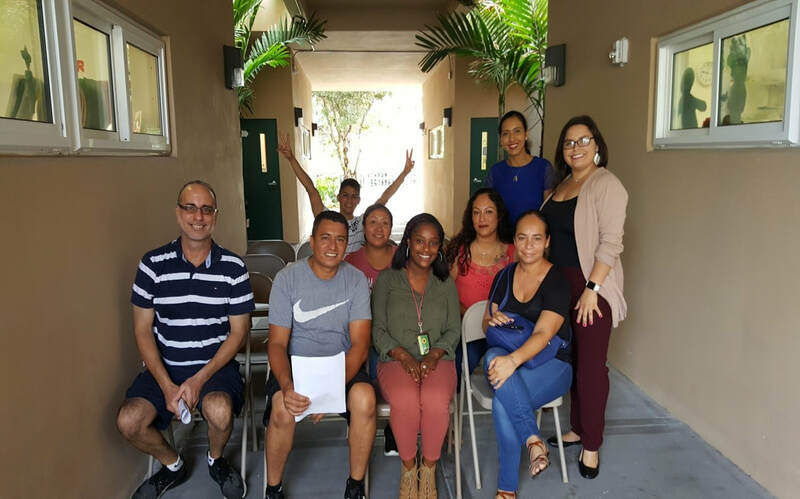 We encourage parents to attend parent meetings, classes, training, and attend events at our centers to support their children. The Policy Council is a group of individuals whom are all parents with the exception of a community representative whom may or may not be a parent. Our Policy Council discusses and either approves or disapproves of all policies, new staff hires, staff terminations, receives monthly reports from all program areas and reports back the parents of each center. Members of the Policy Council are a critical component between the parents we serve and program we need to be to best serve them. Le Jardin has received several great suggestions and support from our Policy Council members; we are honored to have them. ​Any changes to the upcoming Policy Council Meeting will be noted below, including items for approval.